The best SI program in the area! Why go away to an expensive, crowded summer program when you can get the training you really need and want here. 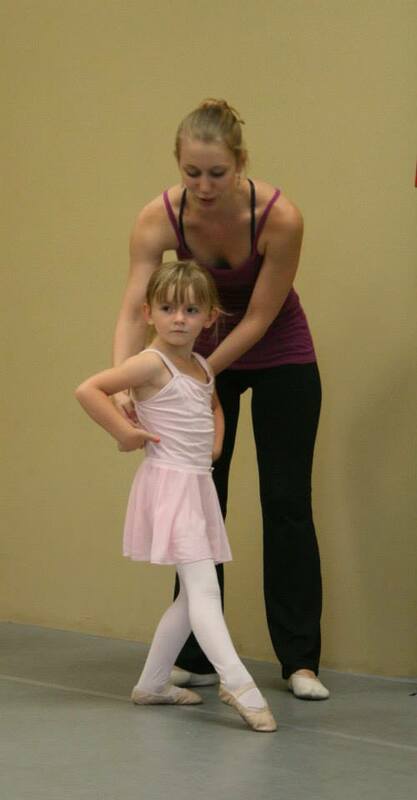 We offer smaller classes often taught by two instructors. 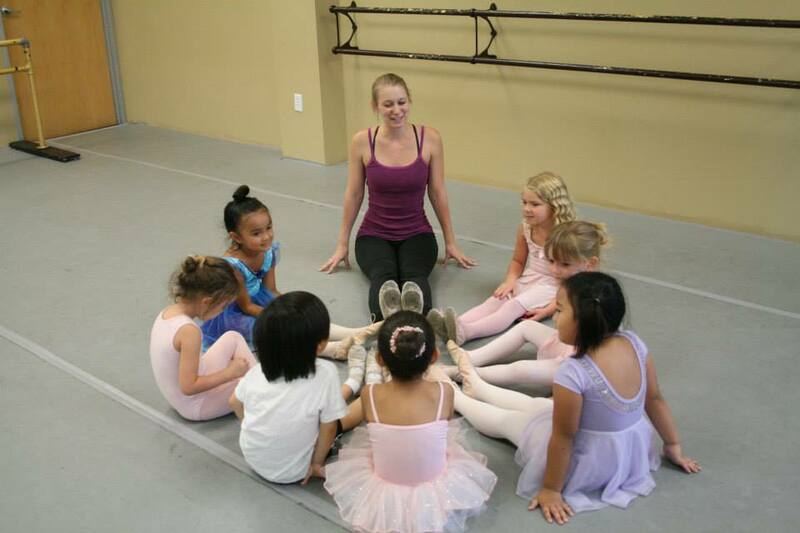 Each dancer receives individual attention and coaching. Technique classes are focused on proper placement, form, and injury prevention. We focus on clean, un-stylized technique so that our dancers are versatile and are able to adapt to any style or company they are desiring to work for. 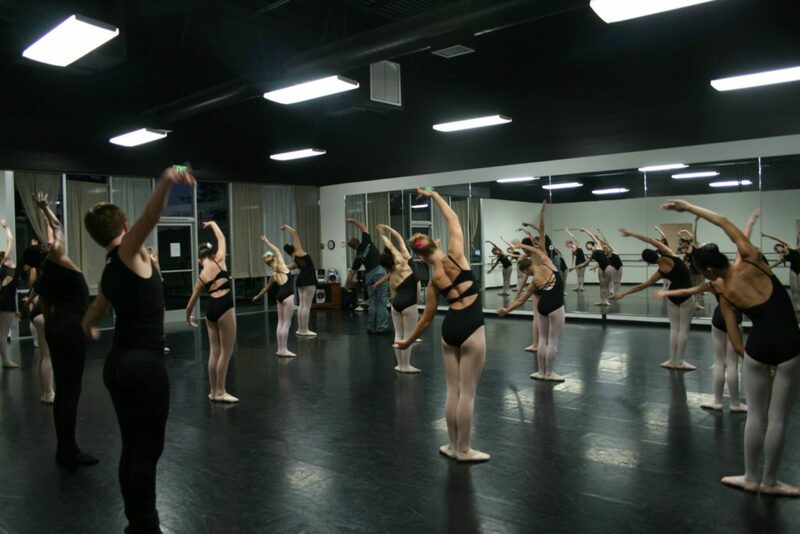 Our Pas de Deux classes are instructed by both a male and female teacher so that both dancers receive the correct technique and coaching. 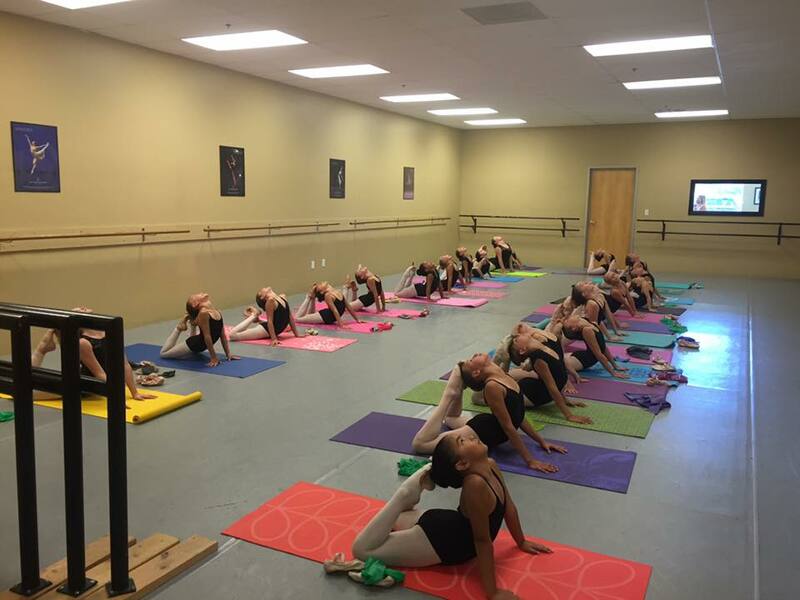 We offer Pilates and core/cardio conditioning, stretch classes and thera-band work to keep our dancers strong and flexible. We offer the absolute best training in the area. Our studios have professionally sprung floors and have air-conditioning and heat. Our full time dancers have recently won and placed in the San Diego YAGP regionals and several were qualified for the New York Finals. Our dancer Mira placed top 12 in the YAGP NY Finals and is now studying at The Royal Ballet School. Our dancer Reid attended YAGP NY Finals, and is now studying year round now at Houston Ballet on Full Scholarship. Our dancers this year (2017), have been accepted to San Francisco Ballet (full scholarship), School of American Ballet (Full Scholarship), ABT/JKO School (Part scholarship), The Rock School for Dance Education, Boston Ballet (Scholarship), PNB, Pittsburgh Ballet Theater (Full Scholarship), Ballet West (Full scholarship), and many others. Many of our dancers have also received full and partial scholarships as well as offers to attend year round programs abroad. 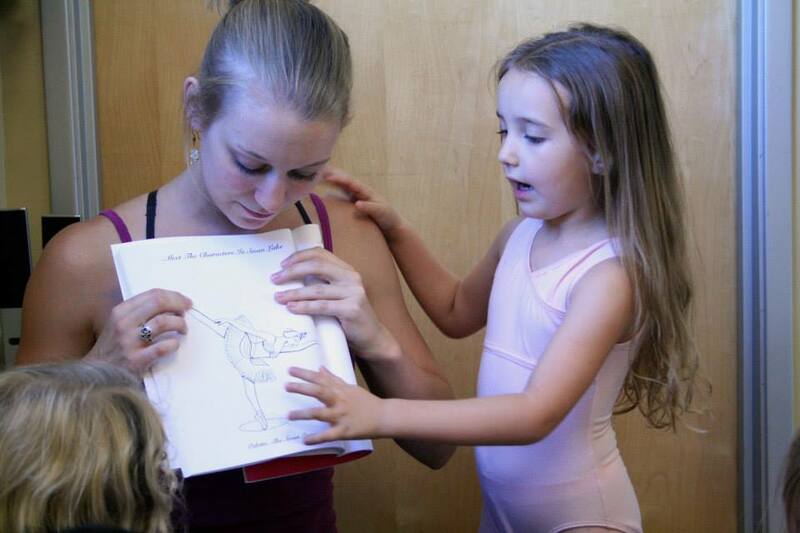 Our training is being proven by our results and the many opportunities our dancers are receiving. 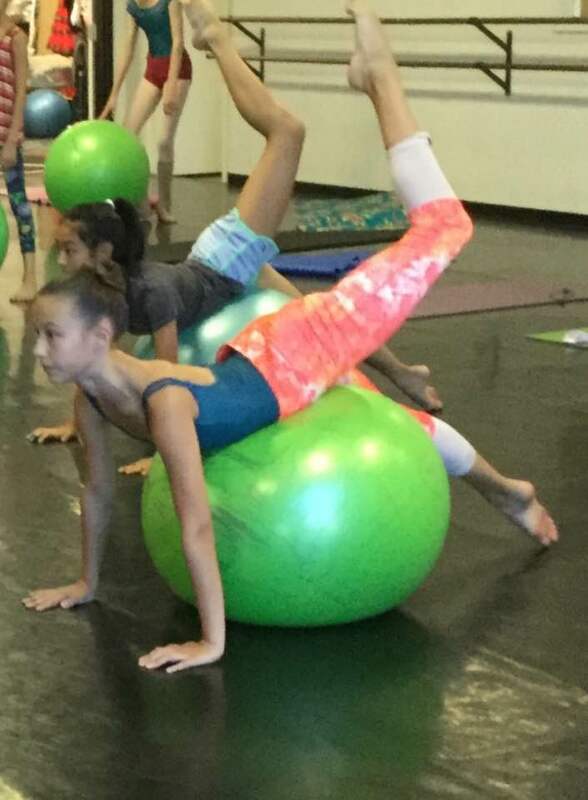 ***10% off Summer Intensives if paid in full by May 1st, 2019. 10% off additional siblings. Non-refundable deposit must be paid at the time of registration to hold space in program. Performance Track students (attending the full program) will have an in-studio performance on Friday July 26th at 6:00pm. Non-performance Track students will attend all technique classes with the performance track, but will not stay for extra rehearsal time at the end of each day. Classes will be taught by Directors Jose Chavez and Dana Nelson as well as ABA staff members Alyssa Chavez, Robyn Segel-Shiffren, Lisa Kraiger, Holly Tolbert, Joan Ross-Gair, as well as special guest instructors! 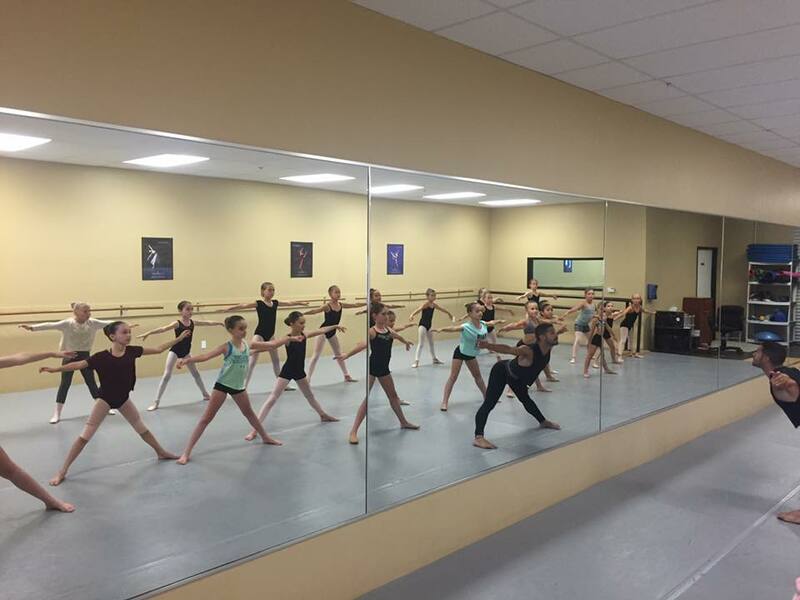 We focus on clean, un-stylized technique so that our dancers are versatile and are able to adapt to any style or company they are desiring to work for. 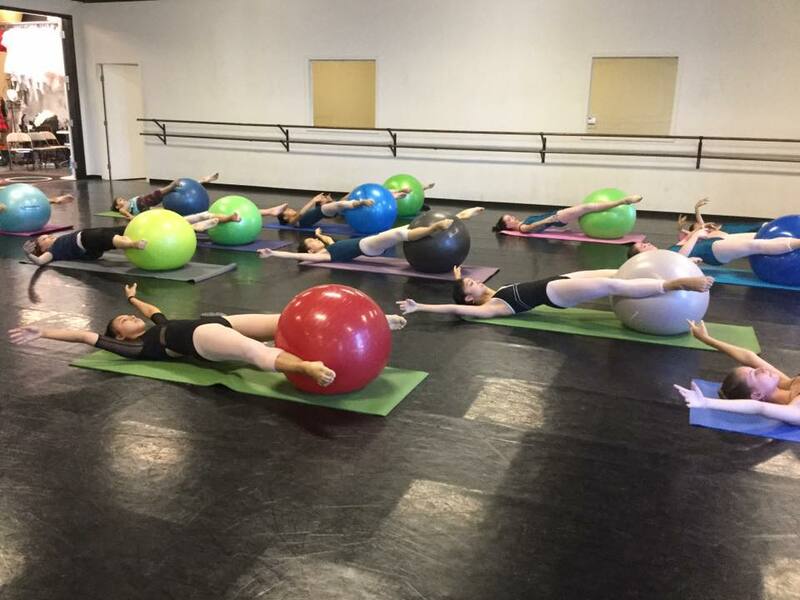 We offer strengthening and core/cardio conditioning designed specifically for dancers, stretch classes and thera-band work to keep our dancers strong and flexible. Black leotard-any style, black short chiffon skirt, pink tights, pink ballet shoes, pointe shoes (if on pointe). 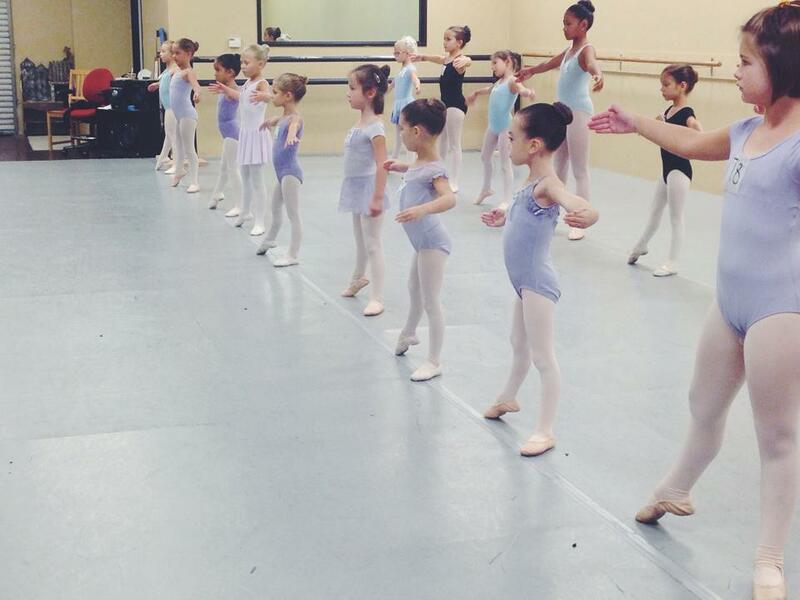 Dancers will be able to wear a “color of their choice” leotard on Fridays. Dancers will need to bring their own lunch/snack and water bottle. Water and snacks are available in the vending machine if needed. 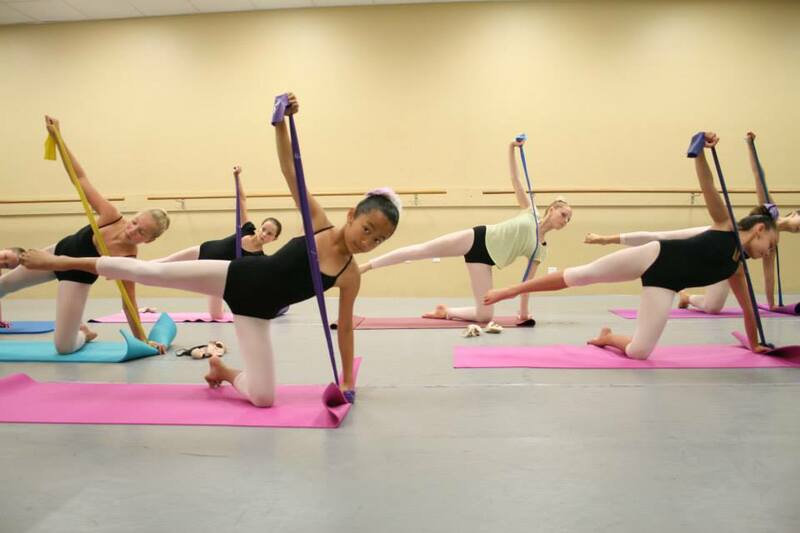 Dancers will also need a yoga/pilates mat, a medium weight Theraband, and an exercise ball. Int./Adv. dancers will also need a softball or Theraball and a foam roller. 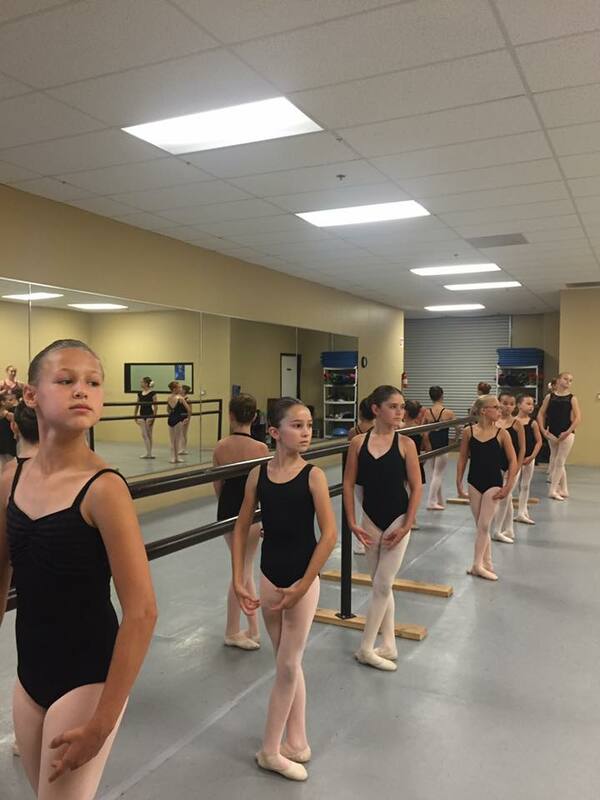 Any questions regarding level placement, enrollment, supplies, etc., may be emailed to academyofballetarts1@gmail.com or call 951-216-1853 to speak with our office staff. *ABA does not provide housing, transportation or meal arrangements. All tuition fees must be paid in full prior to the intensive. Enrollment is on a first come, first served, basis. 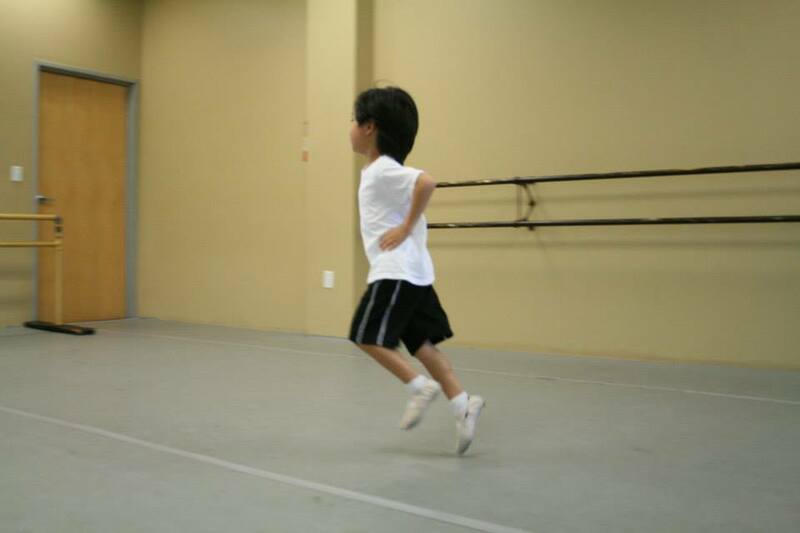 Dancers must be in a level appropriate for their experience and abilities. ABA staff reserves the right to determine which level is appropriate for the students. Non-refundable deposit of $300 required to hold spot. Non-refundable deposit of $250 required to hold spot in program.